"Ben Sherman was a legend in his own right. A man described as always embracing the new and the different; someone constantly searching for the best of things. He disliked regularity, preferring to search out things that were perceived as unavailable to him. He was a passionate businessman with an artists soul. 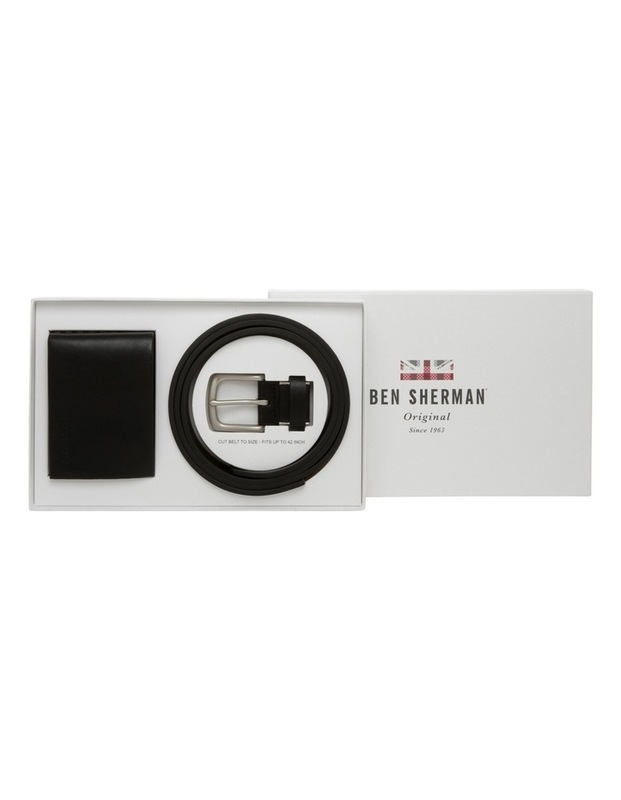 Here at Ben Sherman we aim to provide Australian men with all their fashion and accessory needs. From bags, belts and wallets to ties and pocket squares, our range of accessories will ensure that you always look your best. Plus, they also make for great gift ideas for men! The perfect gift set. 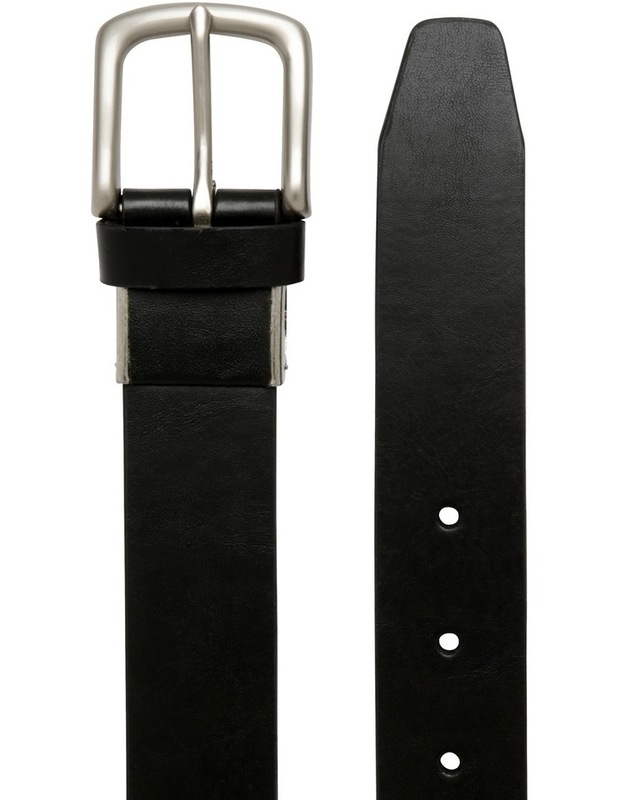 A classic wallet & belt pair that look great. 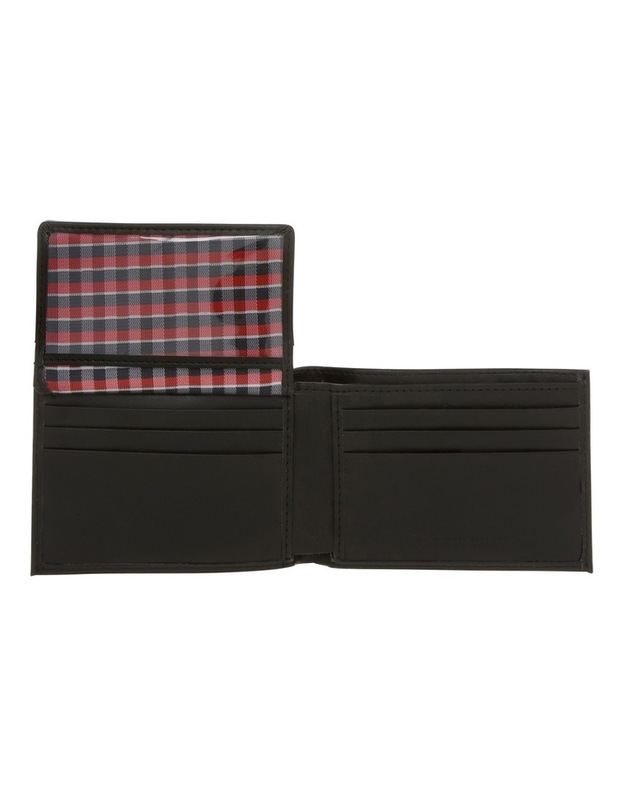 The wallet has ample room for cards and cash and the belt is styled to match back with most outfits casual or formal. Fabrication: PU / BONDED LEATHER / ZINC ALLOY BUCKLE PU WALLET COTTON LINING. Product code: BSGFS1901"